Test Your Knowledge: Let’s begin by completing a self-assessment of your Board to see where you are. Download the Boards in Gear Pathway. 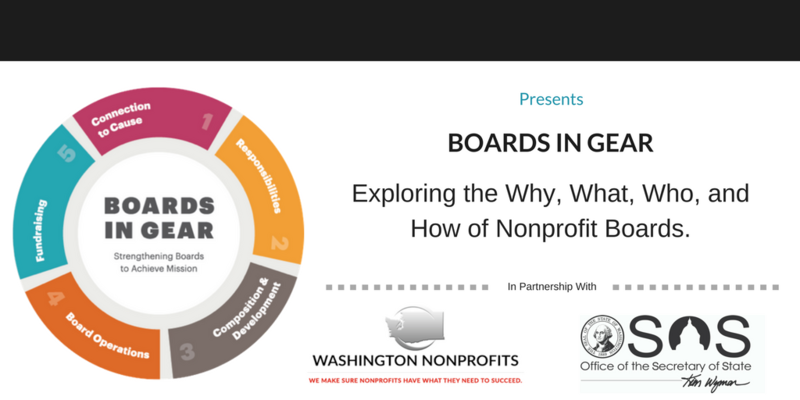 Create a Learning Plan: We have created a simple checklist to help you navigate the next steps and resources to help you get your board in gear. Download the Boards in Gear Toolkit: The Boards in Gear Toolkit is a pdf document that you can print or save to your computer. In addition to walking you through all the learning material, it makes a great reference document for you, your board, and your staff.